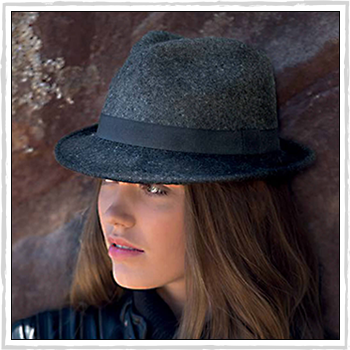 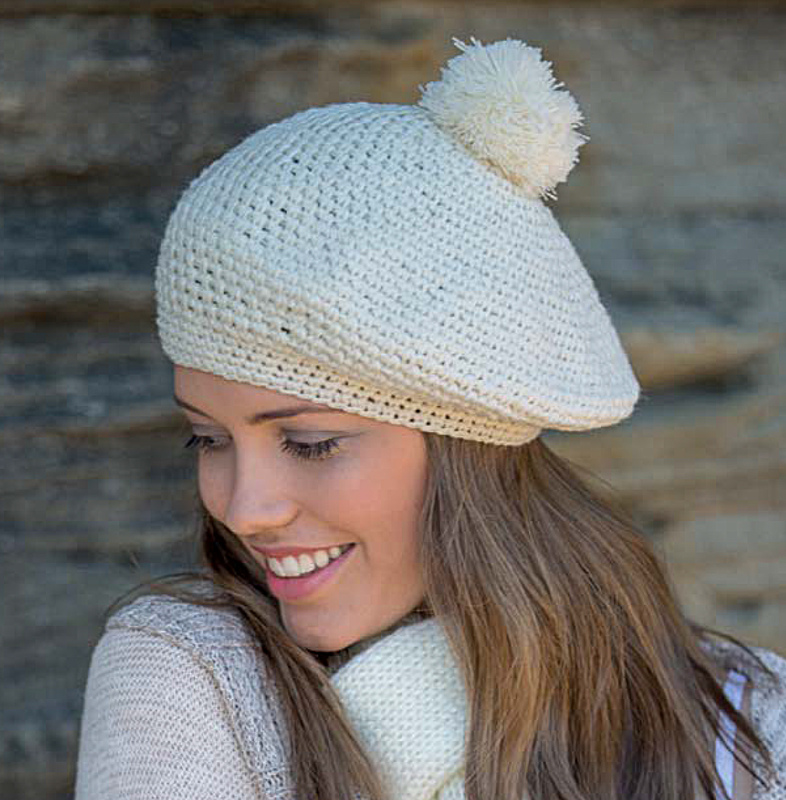 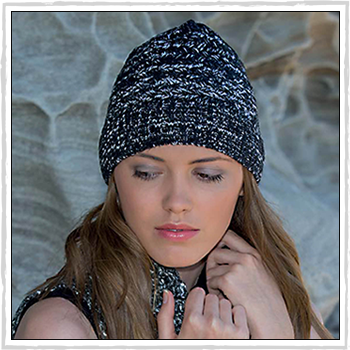 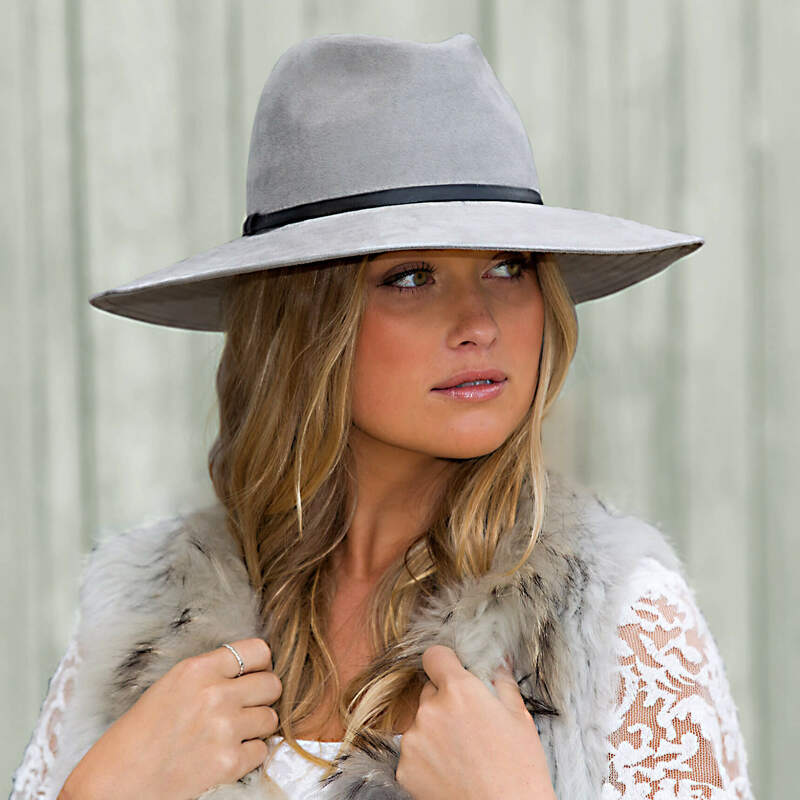 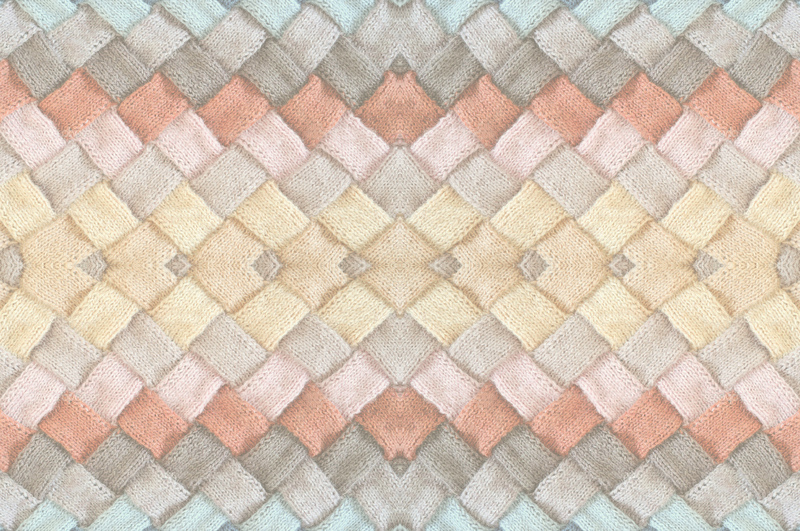 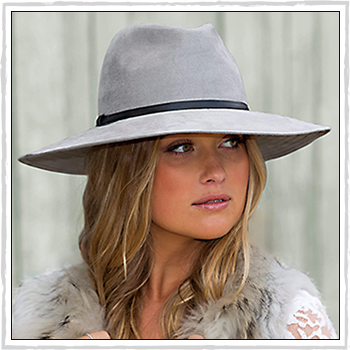 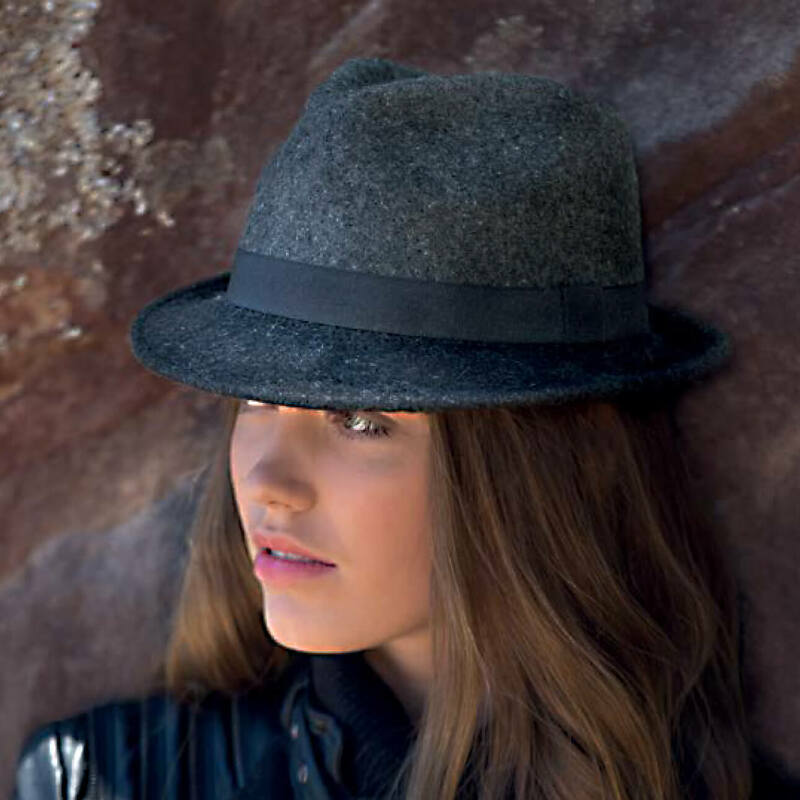 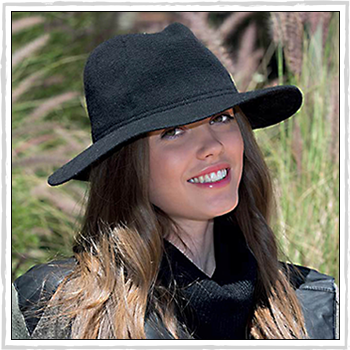 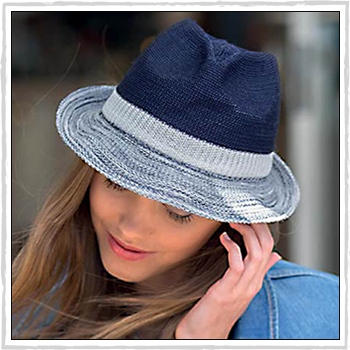 Woman hats | Fibers: cashmere, virgin wool and other compositions. 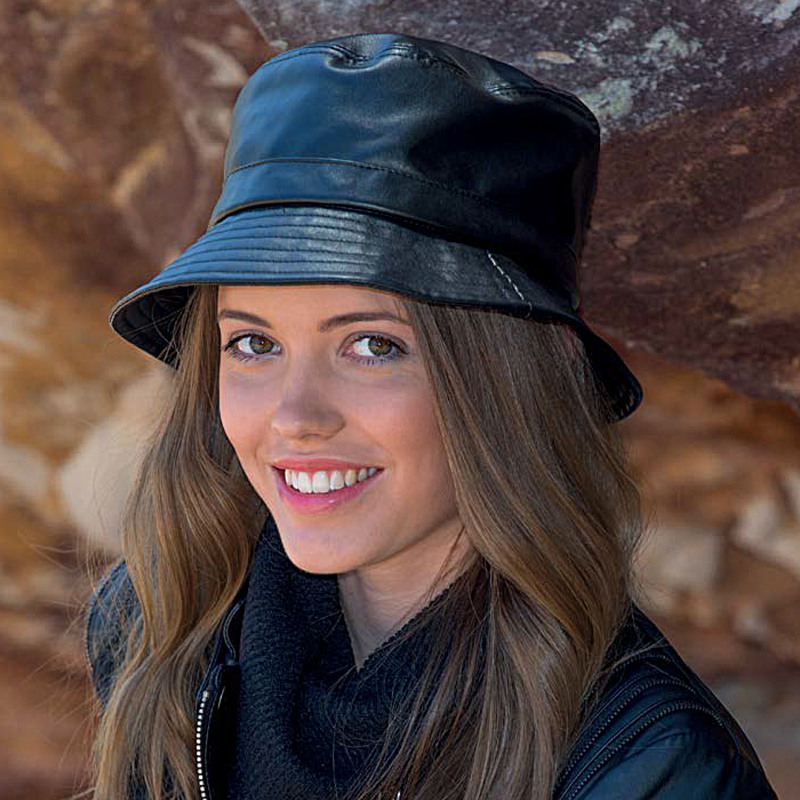 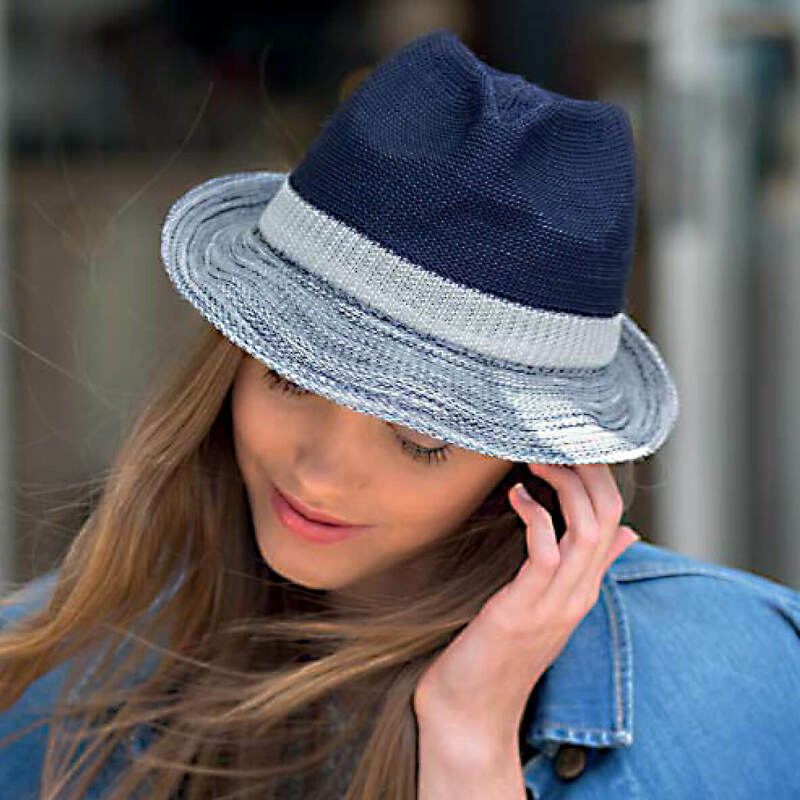 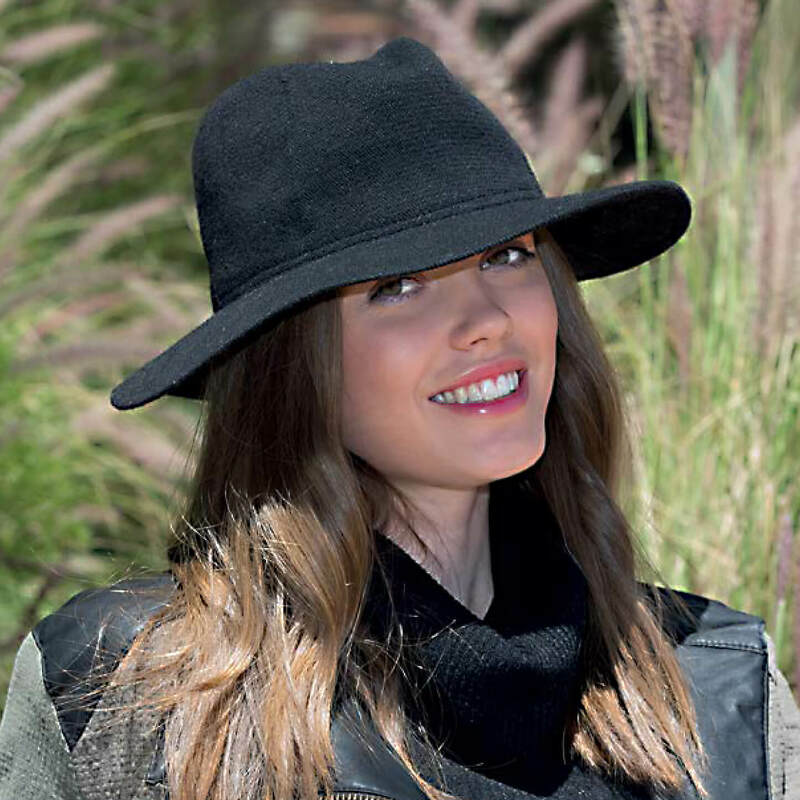 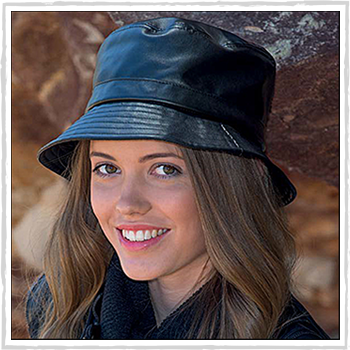 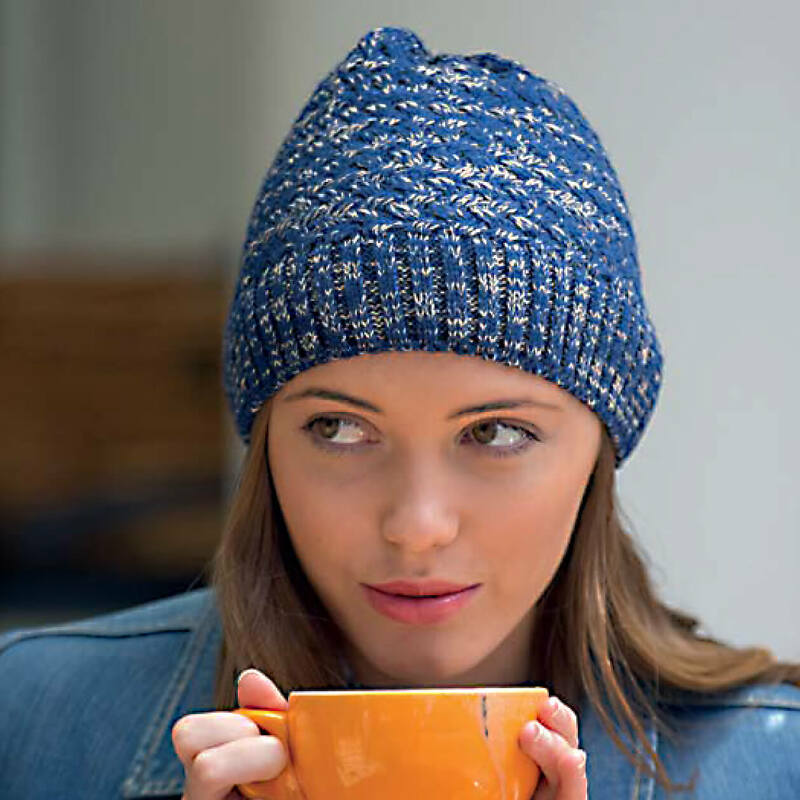 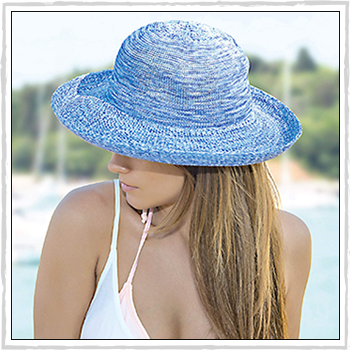 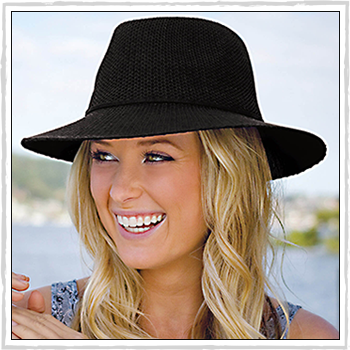 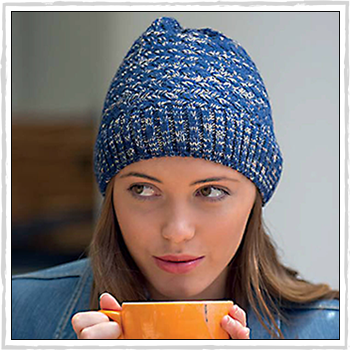 Woman hats in nylon (PA), polyester (PL), cashmere (WS), virgin fleece wool (VW) and other fibers (AF). 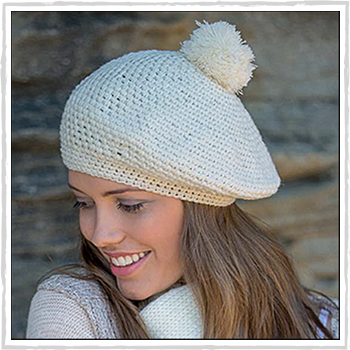 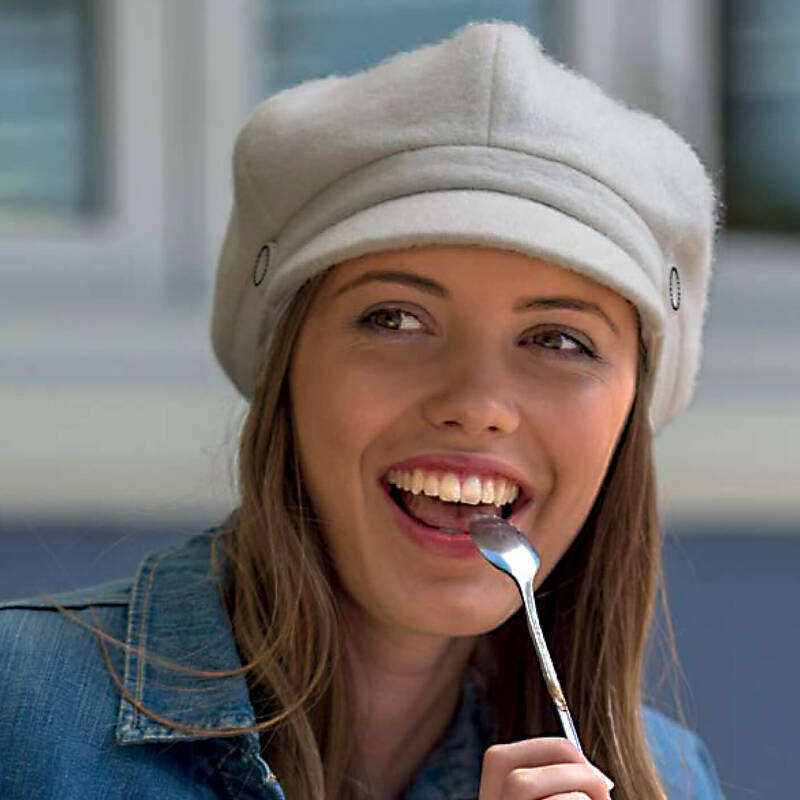 Zowie biker cap in cream. 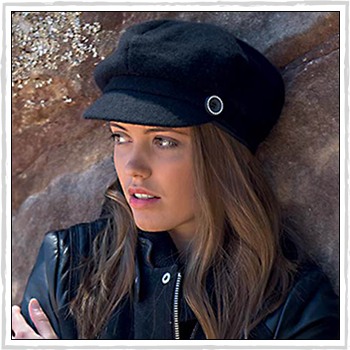 Private label | Zowie biker caps. 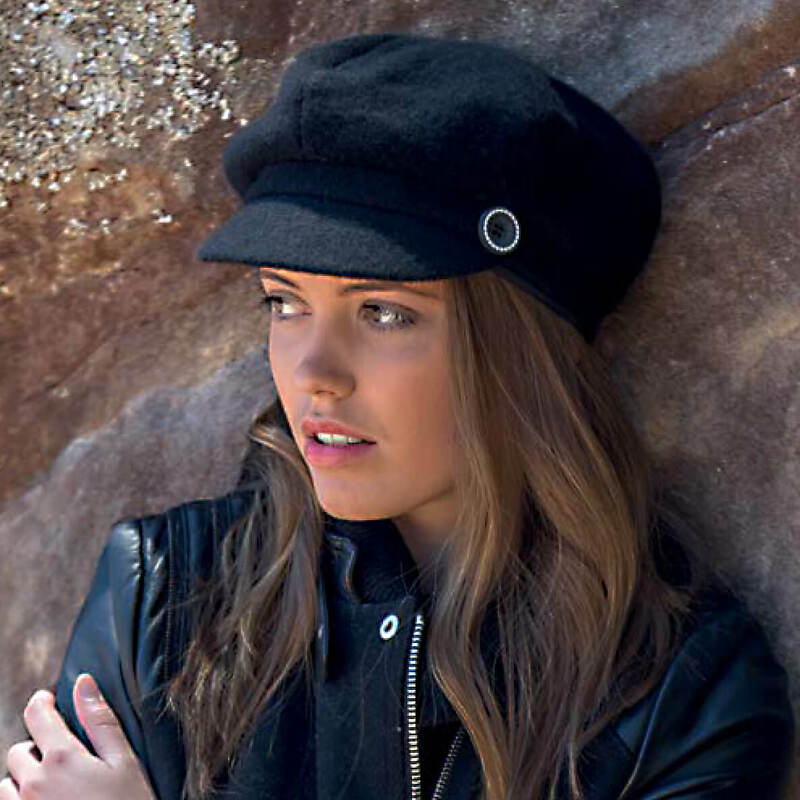 Zowie biker cap in black.